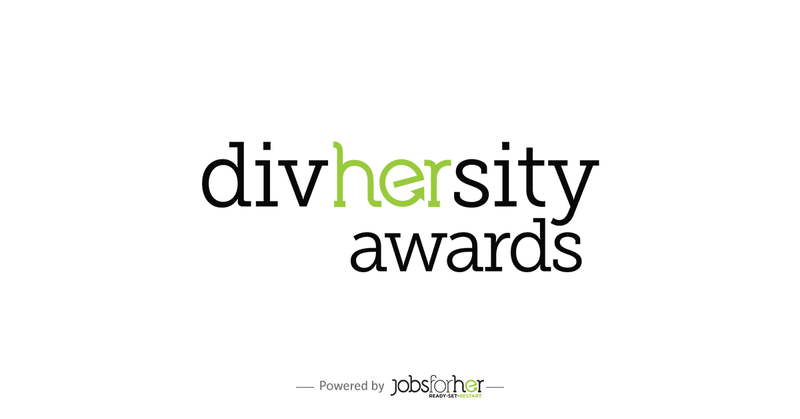 JobsForHer is proud to announce DivHERsity Awards 2019 – a celebration of gender diversity in the workplace. This one-of-its-kind gender diversity awards is curated to support and recognise the commitment and excellence of Indian companies in increasing female participation and performance in the workforce. Don't you think it’s time to AccelHERate? 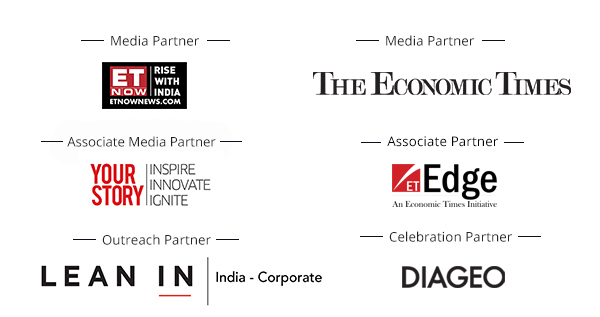 Join us as we accelerate the Recruitment, Retention, and Promotion of women in the Indian workplace, India’s Biggest B2B Conference for Companies Committed to Accelerate Women's Careers.